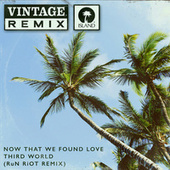 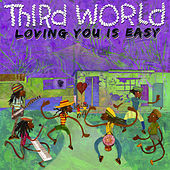 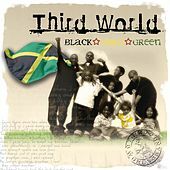 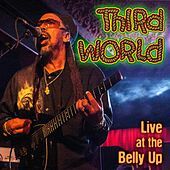 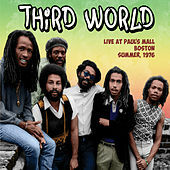 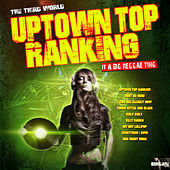 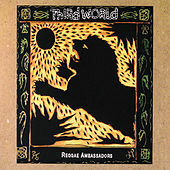 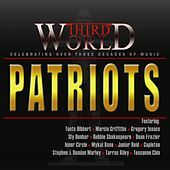 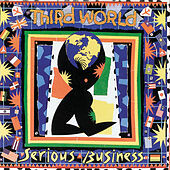 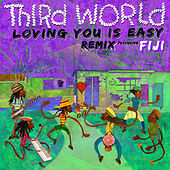 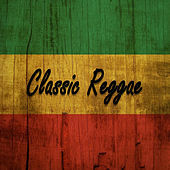 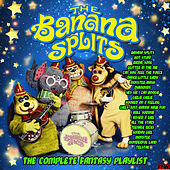 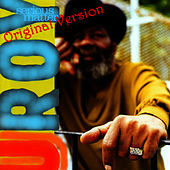 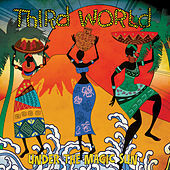 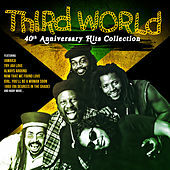 Third World splintered away from Inner Circle in the 1970s to develop their extremely influential Pop-Reggae sound, practically inventing that genre. 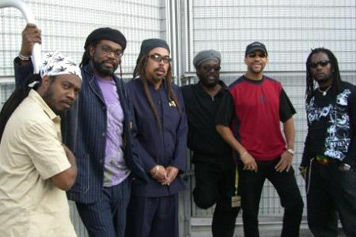 On "Now That We've Found Love" the band became one of the first to utilize sounds from American pop music, only to gain the dubious distinction of introducing the synthesizer to reggae music. 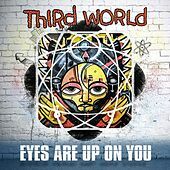 Their album 96 Degrees in the Shade remains a rootsy classic, and the band has since gone on to add bits of Dancehall and hip-hop to their crossover sound.